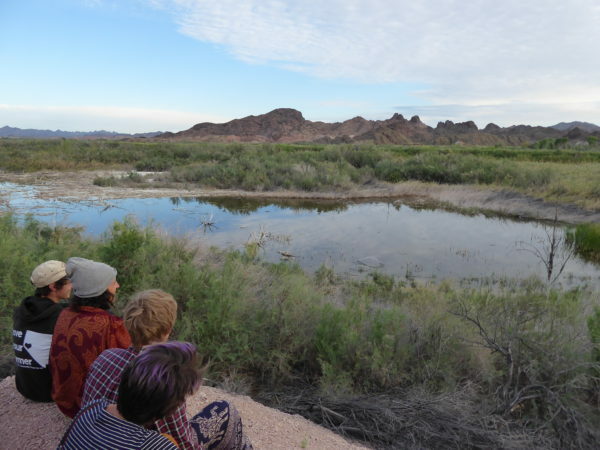 Our trips support young adults ages 17-22 who are seeking to shift gears, forge a new sense of purpose through adventure, and discover stability in community before heading off to college or the next endeavor. Our trips are unique. Handpicked locations, flexible itineraries and passionate trip leaders provide the bedrock for exploration and personal choice. Participants walk away with a deeper awareness of self, confidence in skills learned, and the ability to view their world through a wider lens. After a decade of gap years and professional international experience, Julie started Curious Kaleidoscope to continue adventuring with awesome, self-directed young people who are hungry for excitement and experience. Our trips are for young people who choose not to attend college right away. Our trips are for young people who choose to think differently. Make a Curious Kaleidoscope trip part of your gap year. CHECK OUT OUR GAP YEAR PROGRAM! The 2018-2019 Gap Year has been canceled. Stay tuned for the announcement of our 2019-2020 program! Join the Gap Year to expand your awareness of self, hone practical skills, travel internationally, and cultivate an intentional relationship with nature. Let’s weave together tight community and creative adventures, and deepen connection with ourselves and the West. LEADERS: Julie McPherson, Jesse Olson, and others! Read more from Julie’s past participants and students on our Testimonials page. © 2019. Curious Kaleidoscope. All Rights Reserved.